With Lego, Bamboo, and Chopsticks. 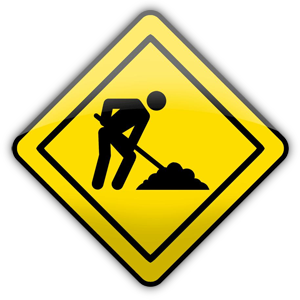 Remember the time when webpages had this yellow image saying that the page was under construction? Sometimes it is good to have a splash of nostalgia back. Rest assured, this page will be up soon. For more information, contact loneoceans[at]gmail[dot]com. Browse more projects at http://www.loneoceans.com/labs/.